If you are looking for a Ducted Air Conditioners look no further! We can offer you for a short time an amazing deal with No deposit 60 month interest free on limited major brands. Ours unique offer is for a short time so do not miss out call for a quote now and start enjoying the benefits of reverse cycle air conditioning where you stay cool in summer and warm in winter. No deposit 60 months Interest Free (Now that’s a cool deal) on limited brands. GlobalRez has never had a offer like this before so do not miss out and apply now and apply today. 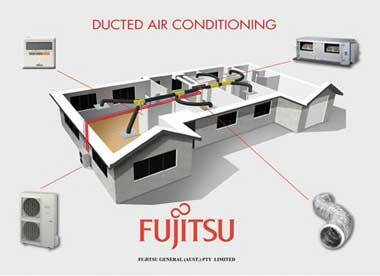 How does ducted air conditioning work in a house?